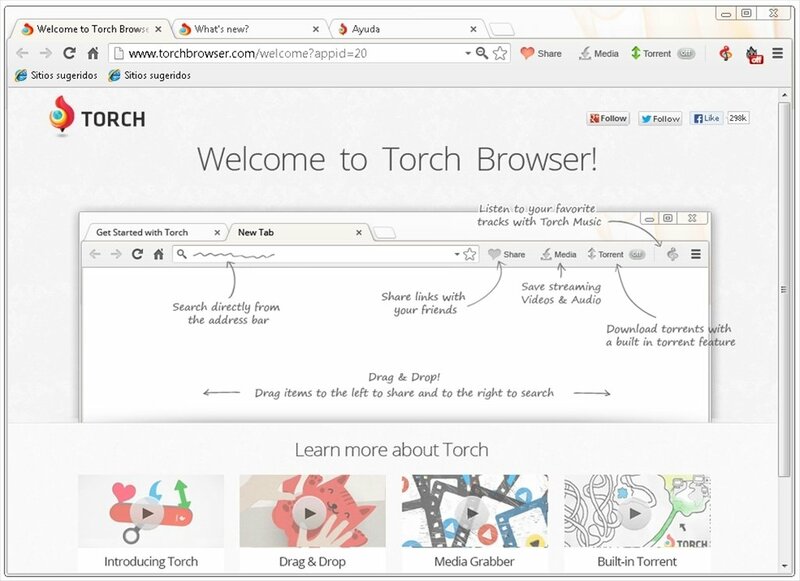 Torch is a browser based on Chromium that, as well as displaying webpages like any other browser, includes integrated tools to make your life easier on the Internet, when it comes to sharing on social networks, downloading multimedia files like videos or torrents. 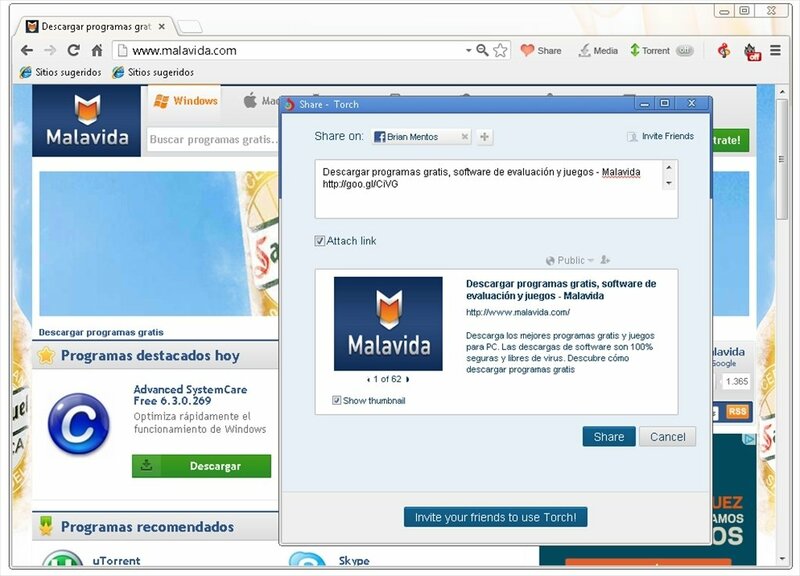 Light up the web with this browser. 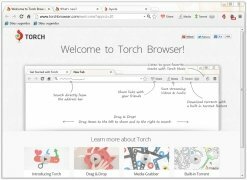 Torch Web Browser does the same as Chrome and much more. 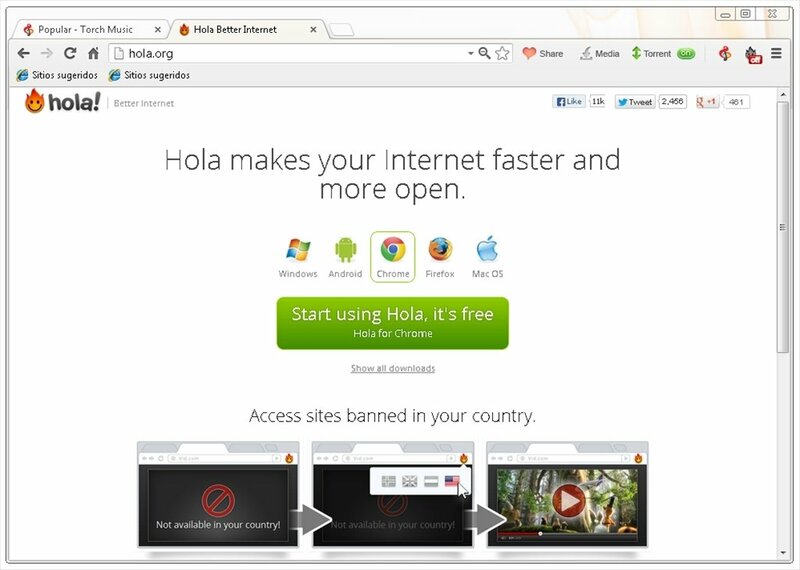 Imagine the performance of Google's browser and its same distribution, but enhanced with new features that will save you having to use additional programs and plug-ins. 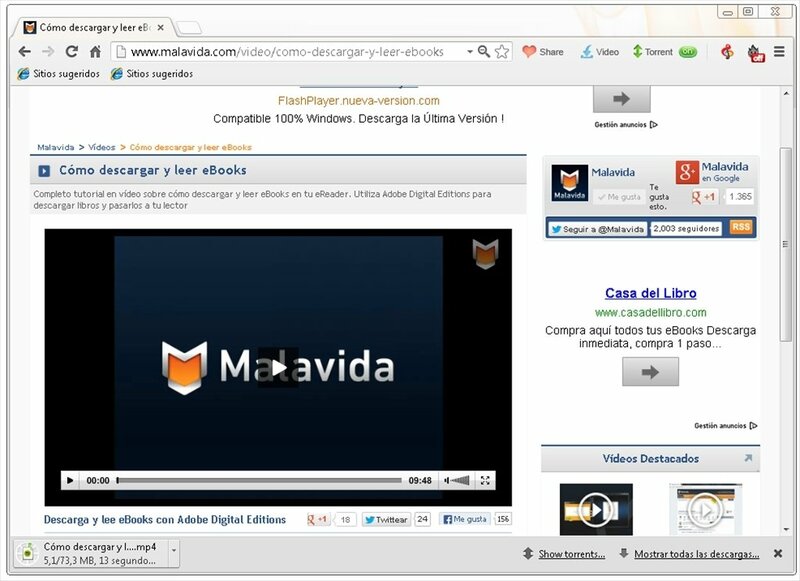 It's even compatible with the extensions available in the Chrome Web Store. Download videos with the integrated capturer. Share contents on Facebook and Twitter. 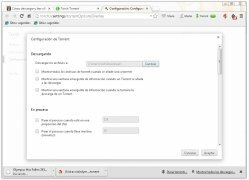 Torrent download client with basic functions. Shortcuts to "Torch Music" and "Hola". 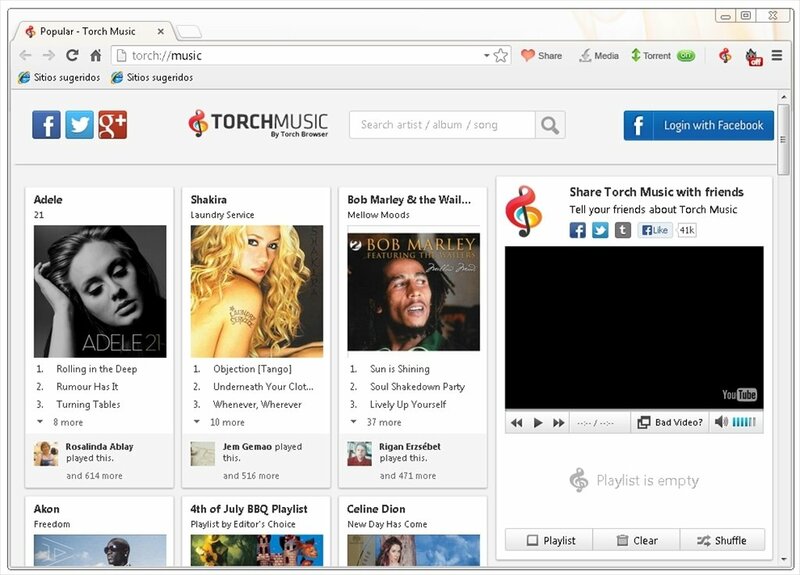 The browser itself offers a music and video streaming site. 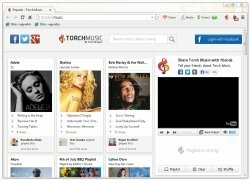 "Torch Music" is available by means of a shortcut on the interface, as is the case of "Hola", another service to speed up your connection, ignore geographical restrictions when it comes to playing contents or accessing sites blocked in your country. Try downloading this software for free and be convinced by its possibilities. 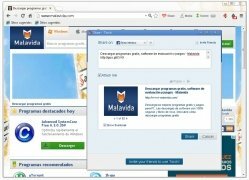 It can bring all your browsing tasks together and make your life easier, without waiving the familiarity of Chrome.